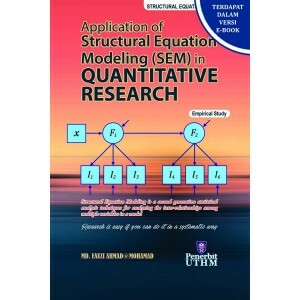 Structural Equation Modeling for SEM is second generation statistical analysis techniques for analyzing the inter-relationships among multiple variables in a model. SEM is an extension of the general linear model (GLM) that enables a researcher to test a set of regression equations simultaneously. SEM software can examine complex relationships and models, such as confirmatory factor analysis and second order latent variables which improves the weaknesses of ordinary least square (OLS) method. Major applications of SEM are causal model, confirmatory factor analysis, second order factor analysis and multivariate analysis. It starts from explanation on SEM through empirical data focusing on quality management. Empirical data will provide better understanding of SEM application. 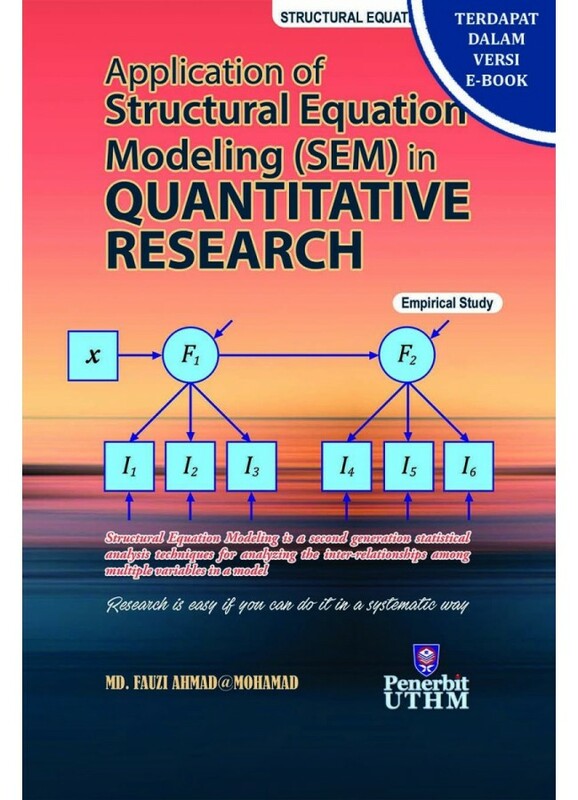 Hopefully this book will provide a useful reference towards a better understanding in SEM which can lead to implementing successful research for students and researchers.